The Conservative Trust of America is an authorized federal Super PAC and supports candidates for office. The Conservative Trust of America is committed to continuing the legacy of President Reagan around the 3 pillars of his philosophy: less government, a strong national defense and a belief in strong family values. The Conservative Trust of America supports Congressional and Senate candidates who share President Reagan’s vision for America. Thousands of Americans support The Conservative Trust of America by donating and sharing our messages with their friends and family. 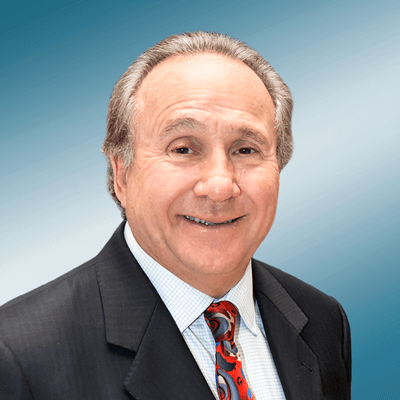 The Conservative Trust of America is chaired by Michael Reagan. Michael is the son of former President Ronald Reagan and Academy Award Winning Actress Jane Wyman. He is a popular national speaker on issues related to conservative politics, adoption, and the life lessons he learned from his mother and father. He is a frequent commentator on national affairs and has appeared on Fox News, Newsmax, CNN and other major networks. Michael hosted a live radio show for over 26 years, which was the first nationally syndicated long form political talk show presented by Premiere Radio Networks. Michael is also the founder and chairman of The Reagan Group. Michael has been married for 33 years to Colleen and they have two children.